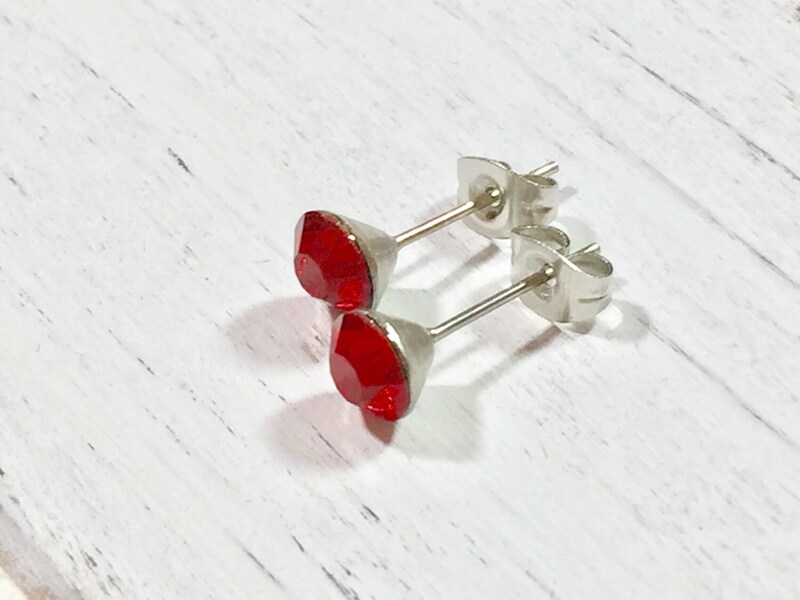 These rhinestone stud earrings are classic, simple, and pretty. 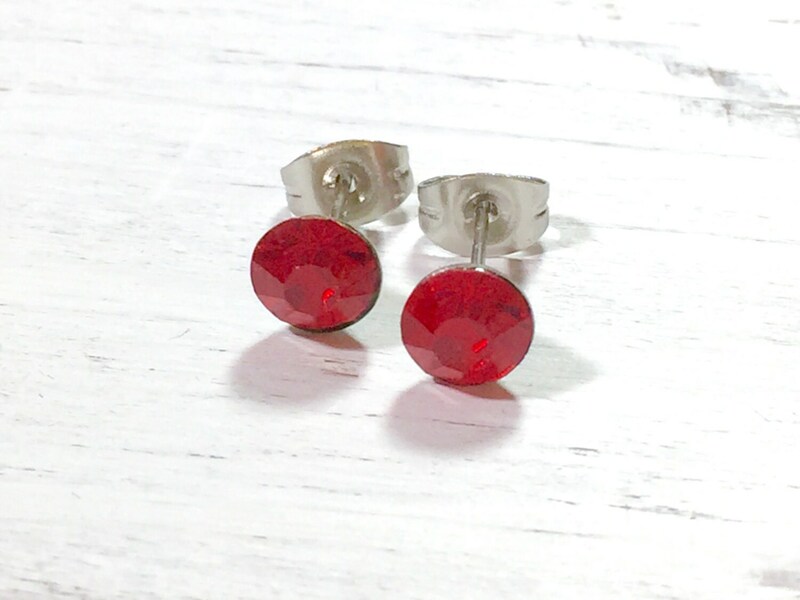 These are made with surgical steel studs and vintage faceted glass rhinestones measuring about 1/4 inches in diameter (6mm). 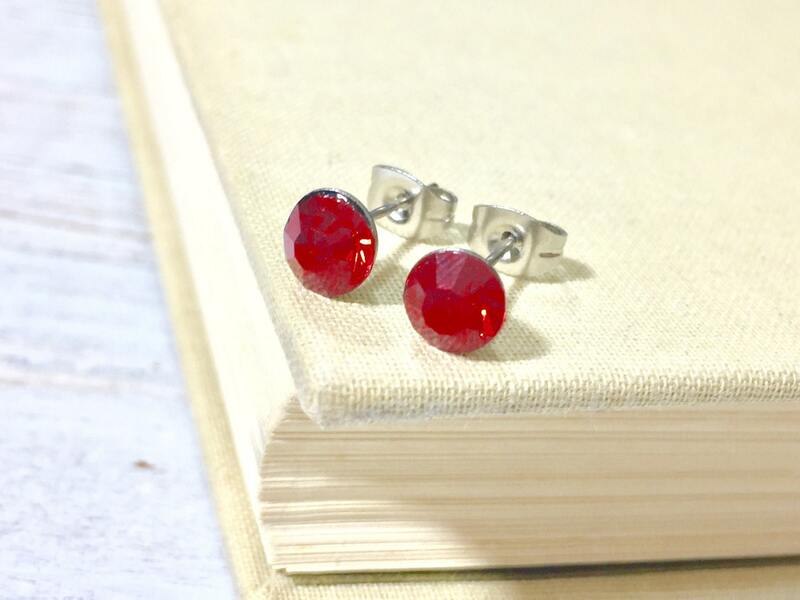 All stud earrings are MADE TO ORDER so please allow up to 72 hours for me to make your earrings prior to shipment. Thanks in advance for your patience! As shown in the last picture, I have these available in several colors. 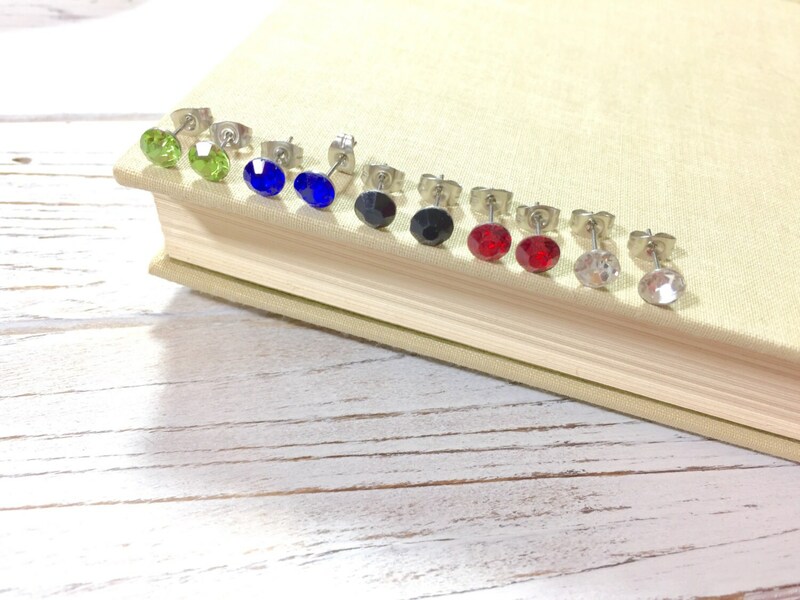 Please see the rhinestone studs section of my shop to find your favorite.